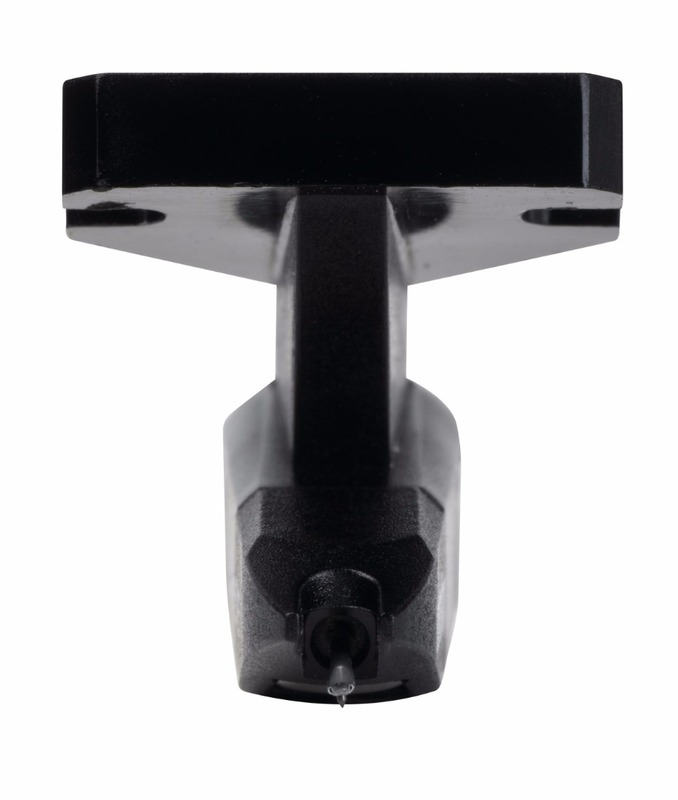 Our Optimum Match (OM) cartridges match most tonearms perfectly. An OM cartridge from Ortofon makes it possible to upgrade the performance of an entire music system very easily by upgrading the stylus. We offer a wide range of replacement styli for OM cartridges. With the OM cartridge you instantly hear the improvement: music you've heard many times takes on new dimensions. 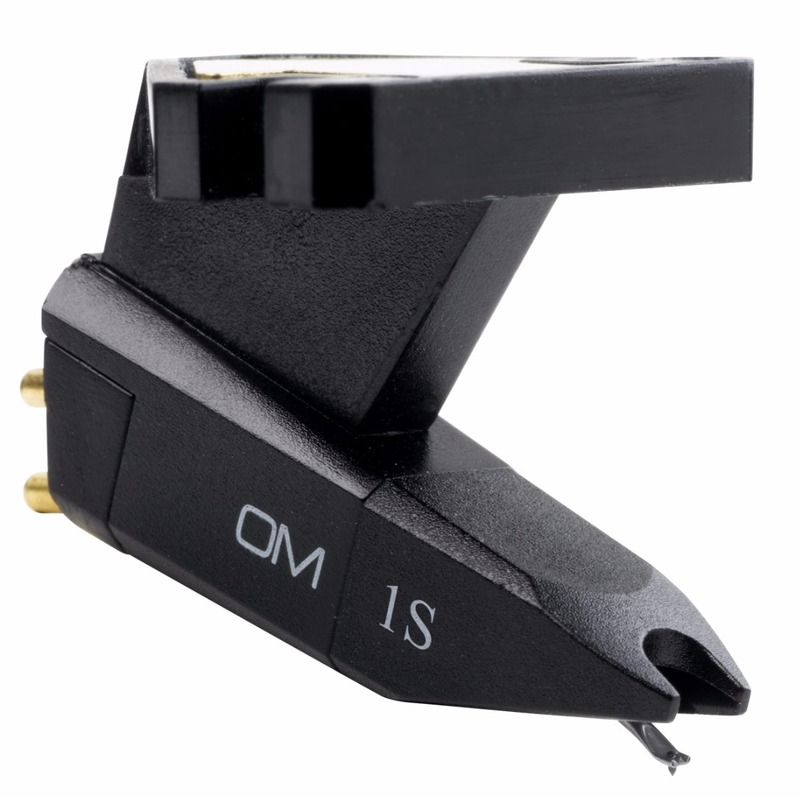 The OM 1S is a magnetic cartridge (MM) with a Spherical shaped stylus that provides balanced and distortion-free playback for general purpose applications. 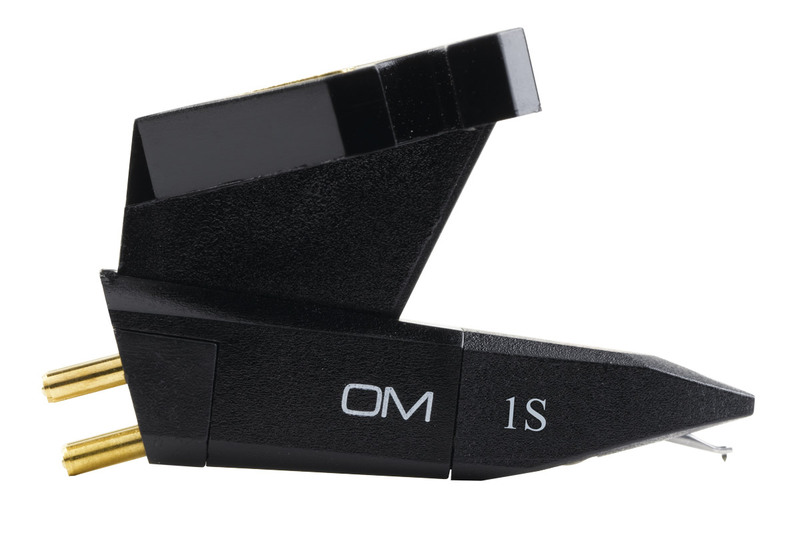 If your tonearm has a standard headshell or a cartridge mount, then step up to optimal sound reproduction with OM’s. A glance at anyone of these cartridges will reveal Ortofon's answer to perfect tonearm matching. Ingeniously tucked into the top of the mounting bracket is a tiny, removable weight-plate. If your tonearm is an standard tonearm, just leave the weight-plate.